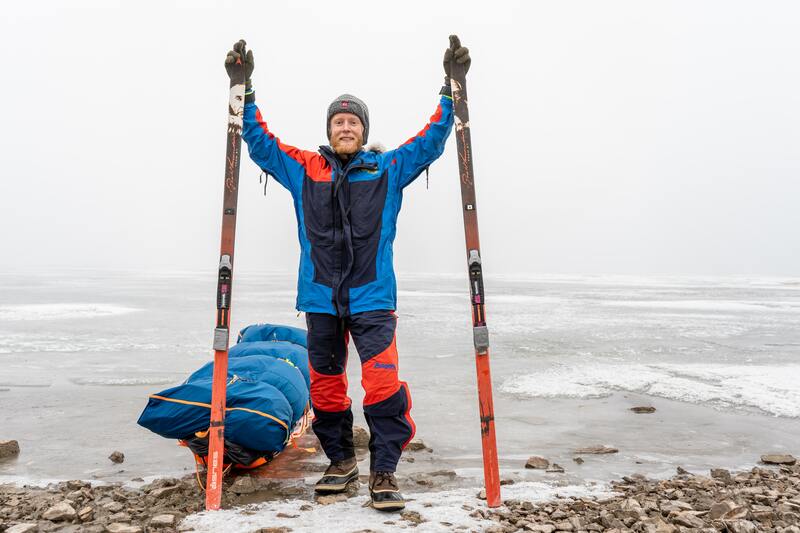 NUR-SULTAN – Norwegian explorer William Byholt recently crossed Balkhash Lake in central Kazakhstan during a 23-day solo expedition. 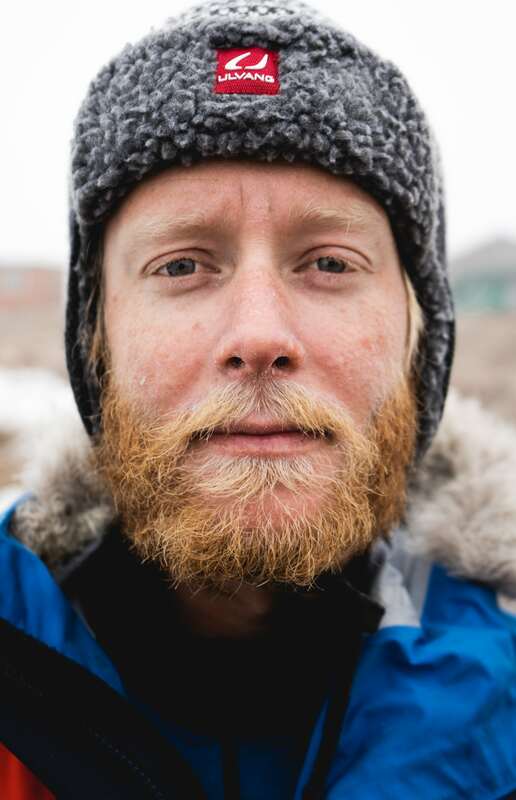 He covered 570 kilometres using skis and ice skates, becoming the first person to cross the waterway. Norwegian explorer William Byholt at the finish. The Feb. 20-March 15 expedition added to the 27-year-old traveller and mountaineer’s vast experience. Byholt has summited peaks such as Mont Blanc (4,810 metres) and Huyana Potosí (6,088 metres) in addition to mountains in Armenia, Georgia, India, Nepal, Peru and Venezuela. He was also the first Norwegian to complete the Indonesian seven summits. His most recent achievement is his January ascent of Aconcagua (6,962 metres), the highest peak in South America. Byholt began preparations for the trip six months ago. Being the first to “go to an unexplored place” was the main motivation, he said. “This is a completely new experience. I have never been on a solo expedition on skies in this environment. I have spent a lot of time alone in the mountains and in the jungle, but I have never done anything similar to this before,” he told The Astana Times. “At the beginning, it was not about the country itself, it was primarily about the lake that is in Kazakhstan. I was very fascinated by this; I had never been to this lake before and that started putting my interest into the country and looking further into this. 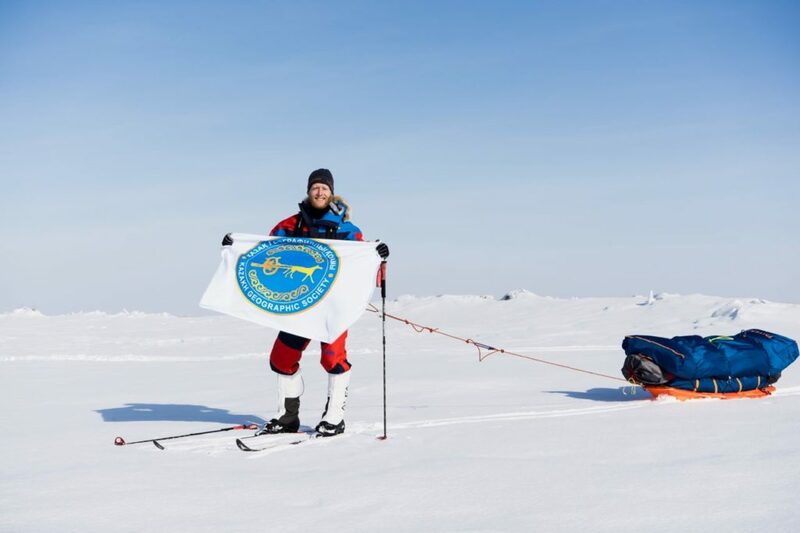 Then, when I realised that no one had done this expedition before, that was the motivation,” he added. William Byholt before the start of the expedition. There was little online information about the lake. “At least not in the context related to tourism or travel and especially crossing during the winter. With all lakes in the world, you will always find some information that is about the water quality, more from a geographic point of view. I found some sources that were very informative into the point about the lake, but nothing related to travel,” said Byholt. “When I started, I had not really decided whether I wanted to do it or not, because I was not sure if I would be able to figure out everything. It was so difficult with information in the beginning that I was almost lost in this,” he said. His research eventually led him to well-known Kazakh traveller and mountaineer Magzhan Sagimbayev, who works for the Kazakh Geographic Society. The organisation supported the Norwegian explorer throughout his expedition. 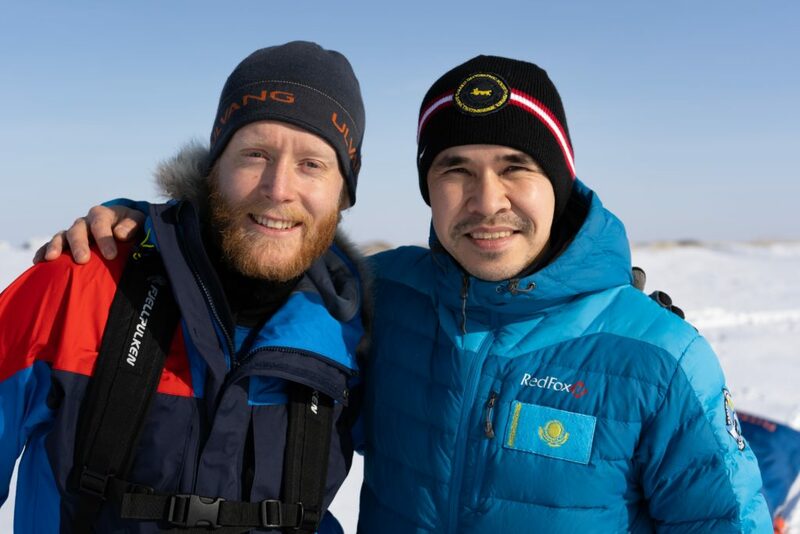 William Byholt and Magzhan Sagimbayev before the start of the expedition. “He understood what I wanted to do and he was enthusiastic about helping. That was when I decided to go for it,” he said. The organisation monitored Byholt’s progress via a tracker and was able to contact him using a satellite phone. William Byholt at the finish. “I was expecting the lake to be windier [based on] the weather forecast for a long time. People said the winds were so strong, but it was never really windy there and the snow was not compact like in Antarctica and wind-blown places. It was deep and a bit tougher to make progress,” he said. Byholt was also sick for more than a week, a situation which inhibited his progress. “It was so beautiful there. With the ice formations, the currents make the ice collide together and you have the pressure ridges. It was very fascinating,” he said. “It was my first time in Kazakhstan and to Central Asia in general. I was really happy. This time, it was easier than it normally was. Most of the time, when I go to a new country, I am by myself and I do not have anyone waiting for me at the airport. This time, it was really nice with Magzhan and Kazakh Geographic Society helping me around Almaty,” he added.